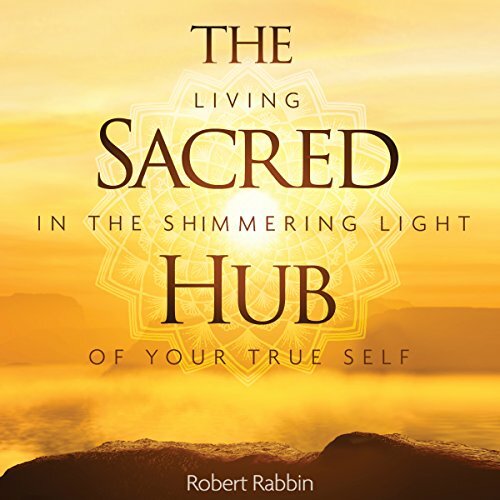 The Sacred Hub is an inspiring guide that will help you purify your subtle vision so that you can venture beneath the conditioned mind to awareness itself - into the sacred hub within your own heart. It is in this billowing awareness where you will find your own truth, your own authentic expression, and the freedom and enduring happiness of your own innermost being. Finally, this audiobook is an extraordinary reminder that the power that holds the numberless stars in the vast heavens is within us. Within each of us is a spark of the divine power that created the cosmos. When you know the shimmering light of your true Self, you will know everything because that Self is the creative, intelligent force behind this whole universe. Peanut the Elephant: Short Stories for Kids, Funny Jokes, and More!